NASA announced today that Voyager 1 has reached interstellar space. 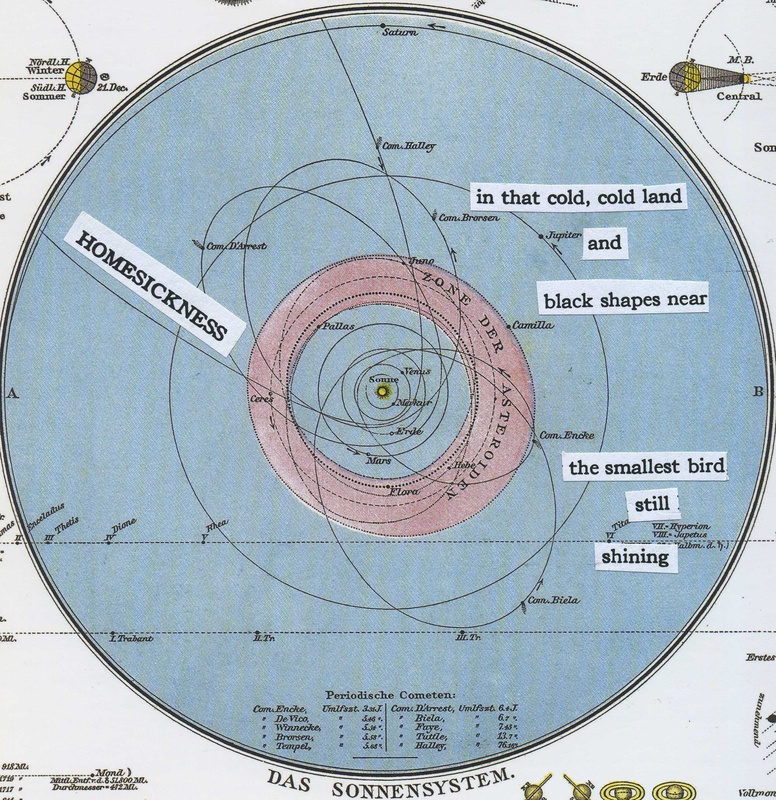 I borrowed words from old Japanese poems and pasted them on an 1881 German map of the solar system to mark the occasion. 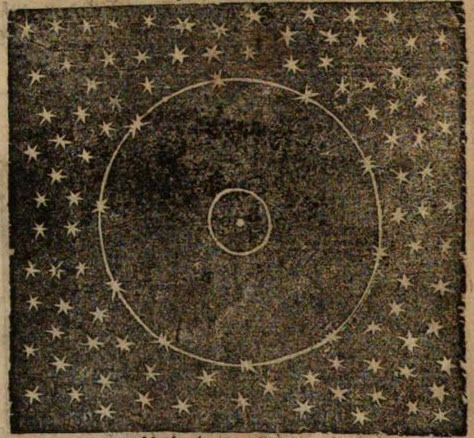 Figure of our solar system and surrounding stars from Kepler’s “Epitome Astronomiae Copernicanae” (“Epitome of Copernican Astronomy”).